When it comes to scratching together what can be an elusive down payment for a mortgage, a new member of the Quicken Loans Family of Companies has a solution. BoostUp operates like a public savings account, using crowdfunding to help individuals raise the funds required for a mortgage down payment. And aside from a third party literally handing over the entire down payment amount to you, BoostUp is arguably one of the best and biggest boosts one can get when it comes to getting a mortgage. In addition to putting your own money into your free, easy-to-use BoostUp account, you can solicit donations from friends and relatives. Quicken Loans matches BoostUp users with $750 once you get that equal amount in your account. You save $750 in the account and Quicken Loans adds another $750. That’s $1,500 you have that you didn’t have before. Users can also leverage Twitter, Facebook and email to spread the word and raise the funds. Morgan sees that first step toward saving as the greatest challenge for many people. Folks may want to save for a house, but sometimes built-in excuses or a sense of learned helplessness can stonewall the ability to even think about starting a goal, let alone reaching it. 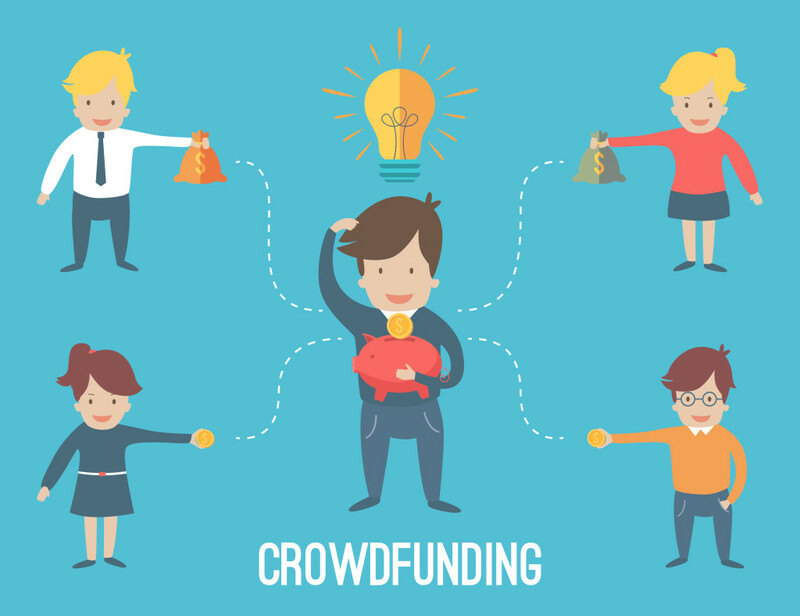 But before seeking out crowdfunding for your down payment, consider the risks and rewards. According to Morgan, BoostUp presently has approximately 50,000 account holders. Of those, 7,000 have saved enough for a down payment on a vehicle (Hyundai is BoostUp’s only automotive manufacturing partner), and roughly 50 people have become new homeowners through the savings programs. Florida resident Kris Seeton enjoyed her own personal success with BoostUp. Living in Florida, but wanting to be closer to family in North Canton, Ohio, Seeton, to her delight, discovered BoostUp. Now, she and her son are moving to a community with a school district Seeton loves, and her own sister is two streets away. Seeton started her BoostUp account with $50 per week, and later increased it to $100 a week. A single mom working to support herself and her 2-year-old son, Seeton said BoostUp – with the Quicken Loans match – made her dream of homeownership a reality. And for Morgan, the process couldn’t be easier. Signing up for BoostUp is free; there are no fees and there is no required minimum balance. Friends and family can pay via debit card, credit card or ACH transfer. Morgan added that a PayPal option is possibly in the works. BoostUp started in 2013 in Chicago as its own entity – Motozuma, a crowdfunding site for automobile down payments. The next year, the company joined Detroit Venture Partners, a collaboration between Quicken Loans chairman Dan Gilbert and other Detroit-based visionaries. DVP focuses its mission on investing in technology companies in the early stage level, among other ventures. After aligning with DVP, BoostUp set up shop in downtown Detroit’s Central Business District, inside of the M@dison Building. For more information on the $750 match from Quicken Loans to BoostUp, visit BoostUp.com, or call (877) 504-9862. If you have some helpful information on saving for that mortgage down payment, please leave them below in the comments.